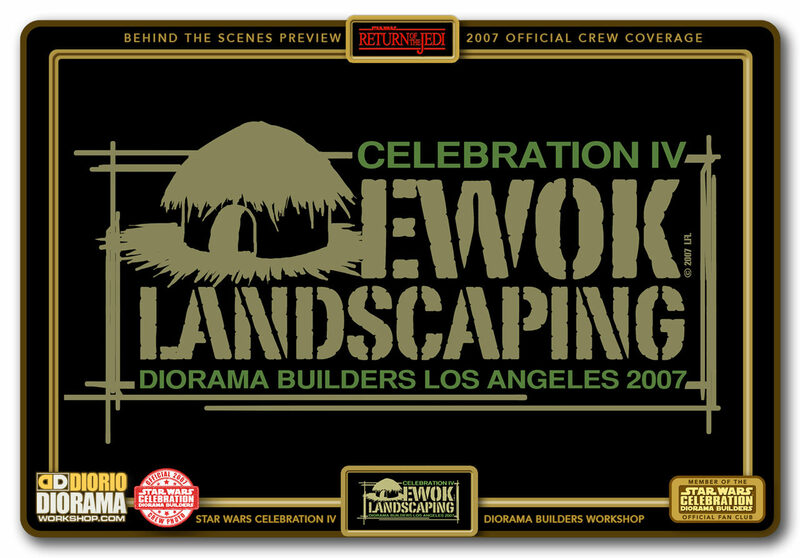 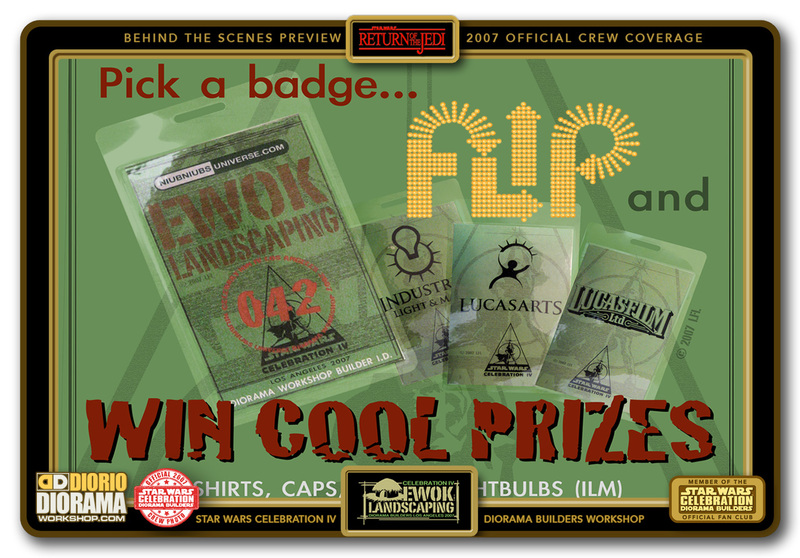 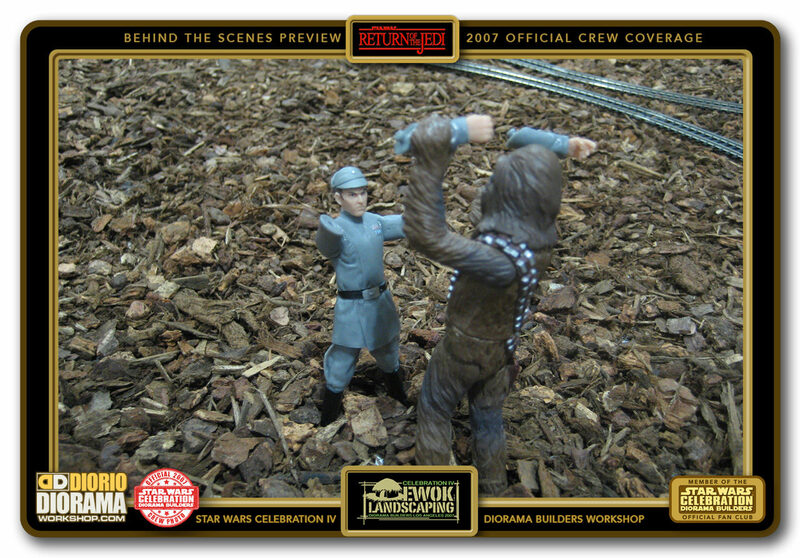 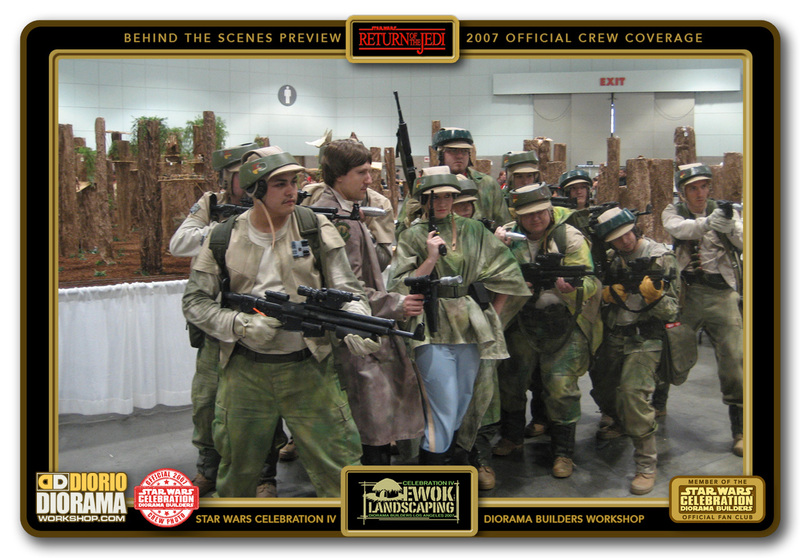 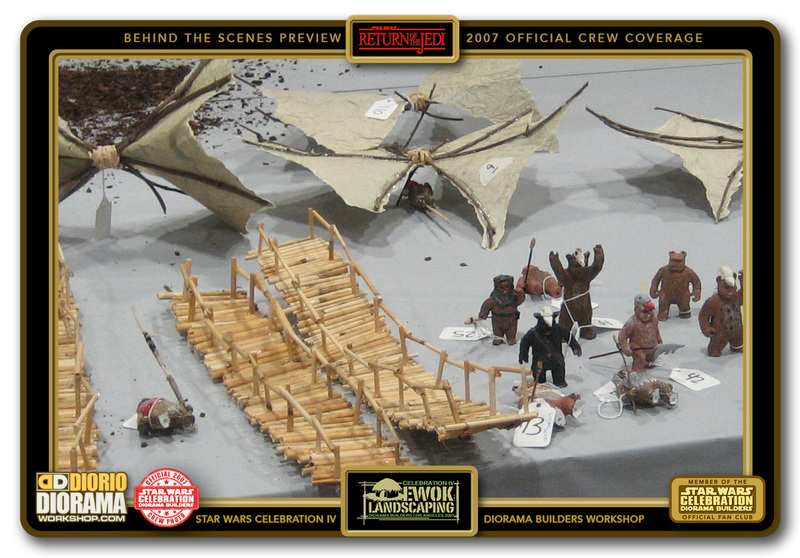 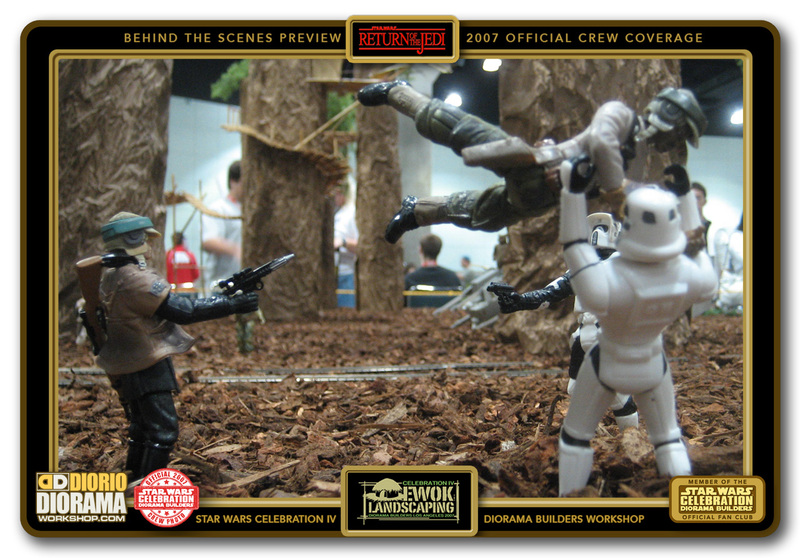 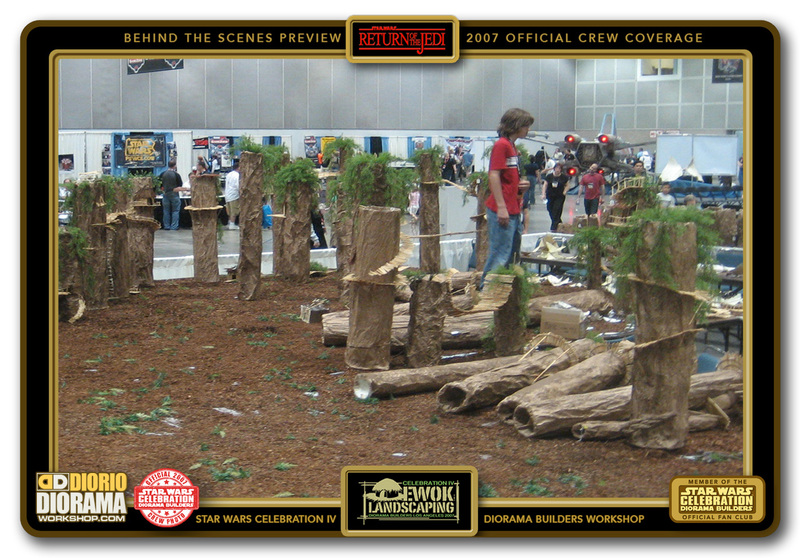 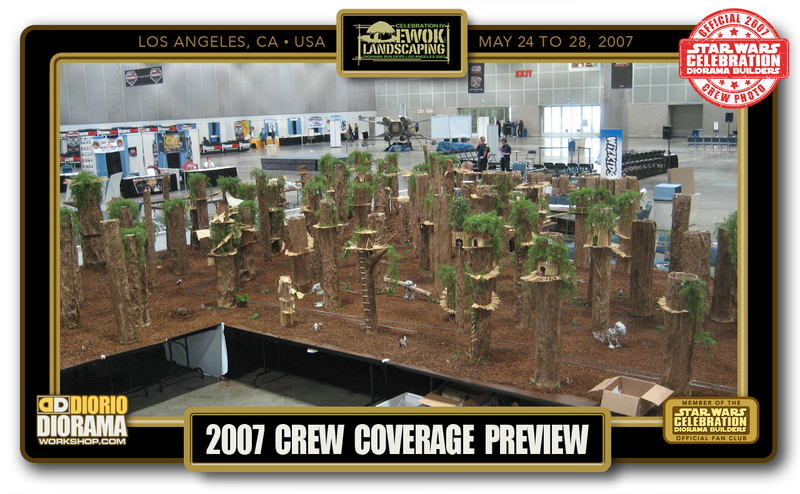 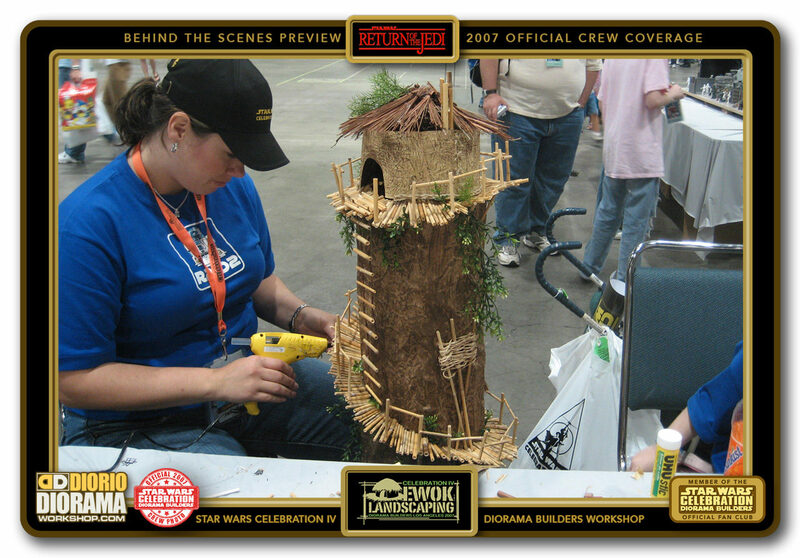 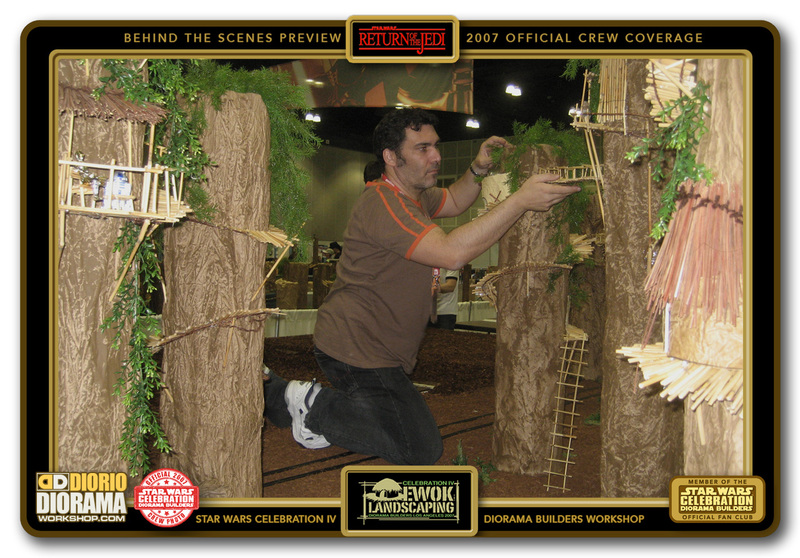 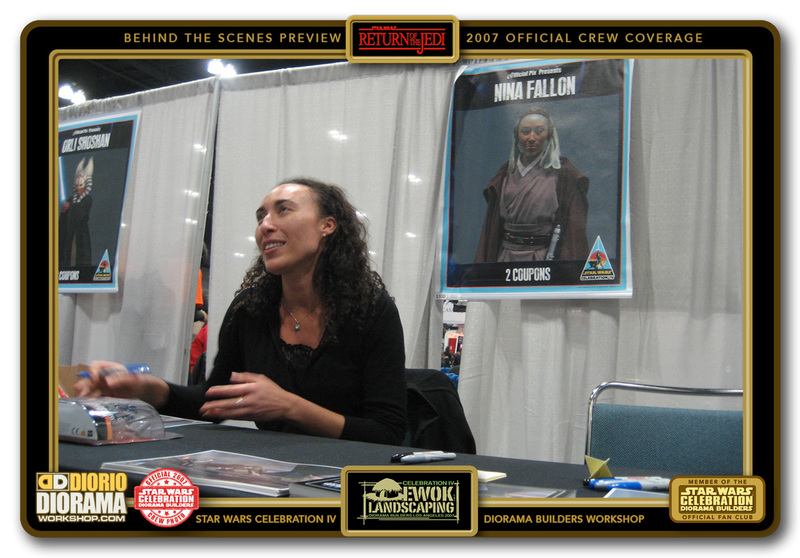 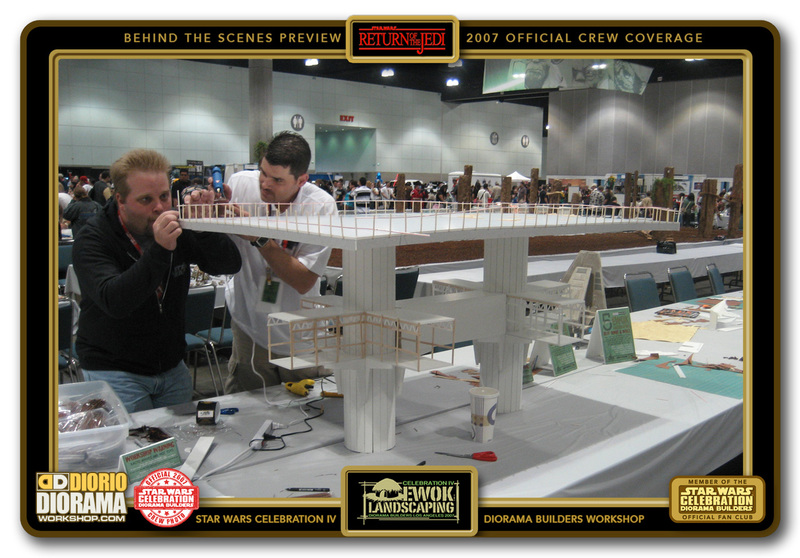 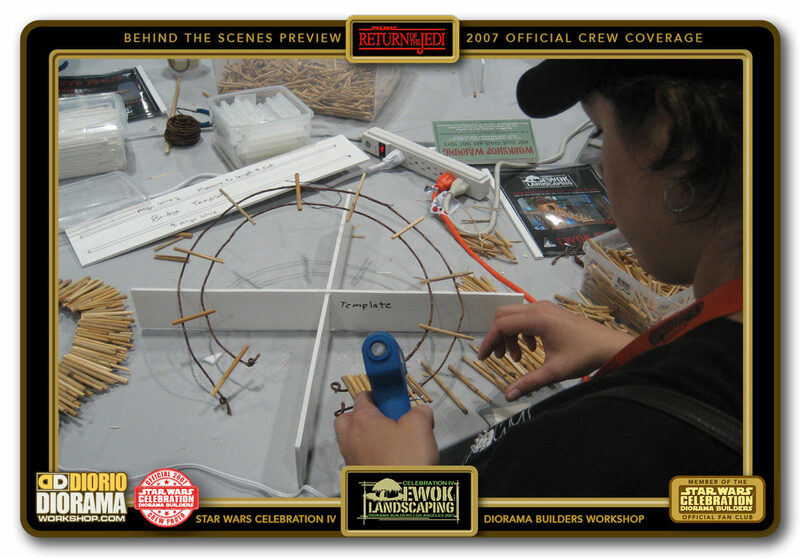 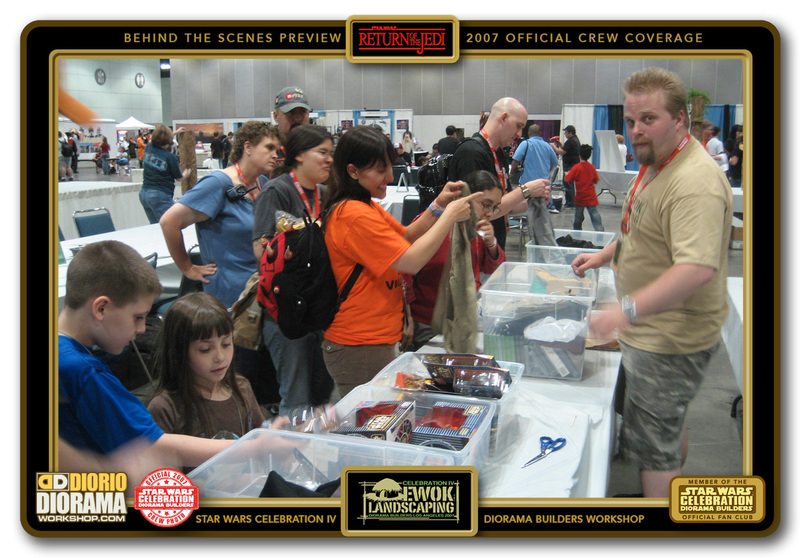 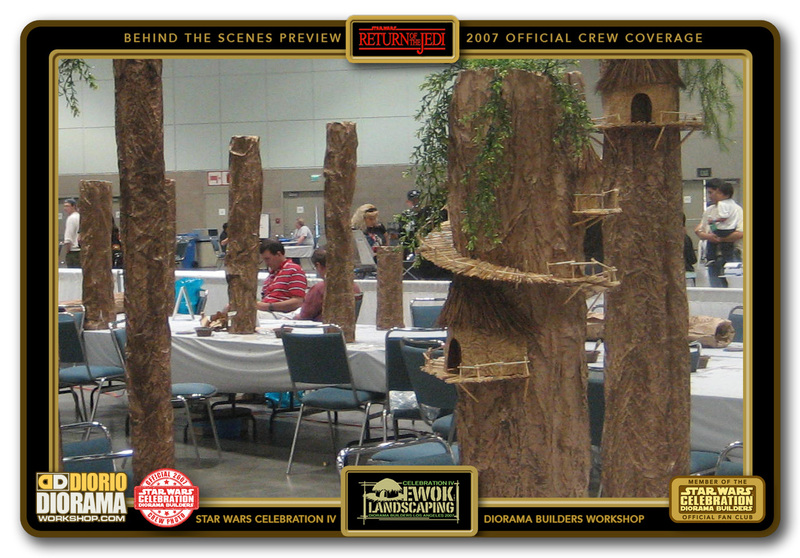 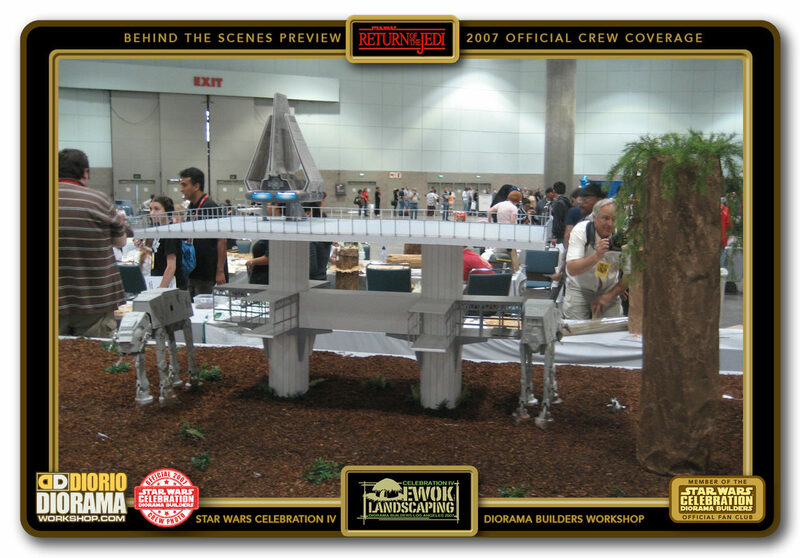 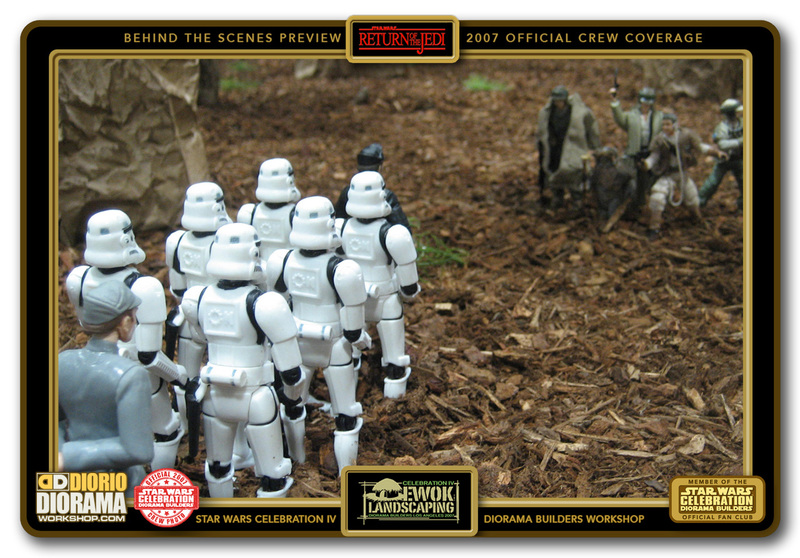 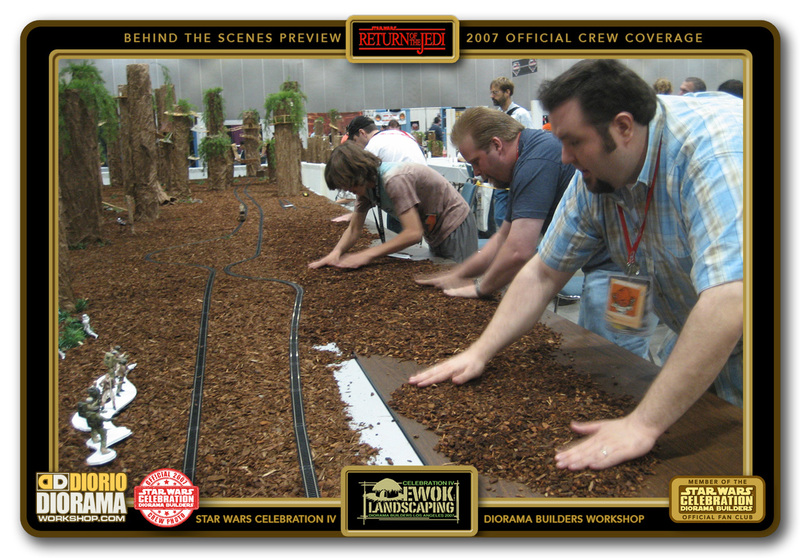 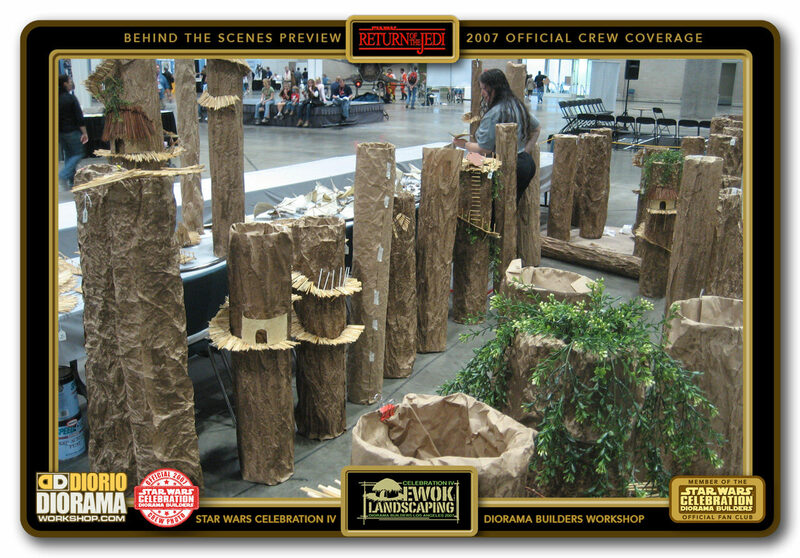 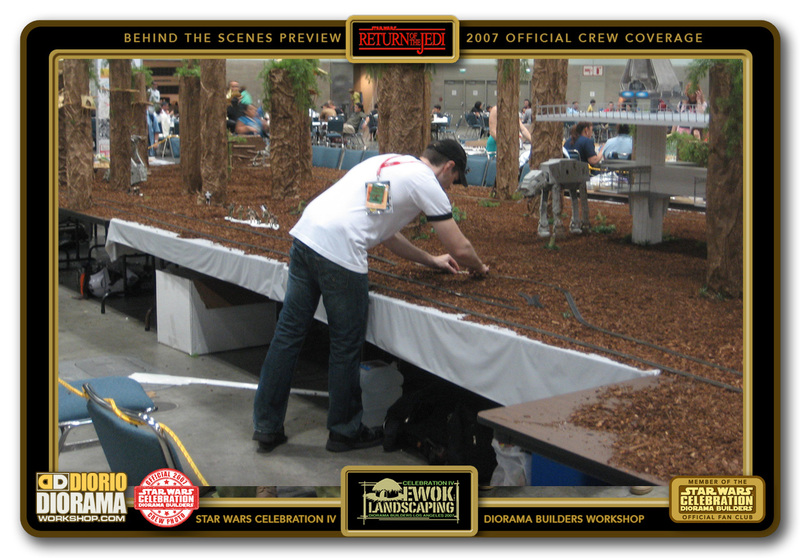 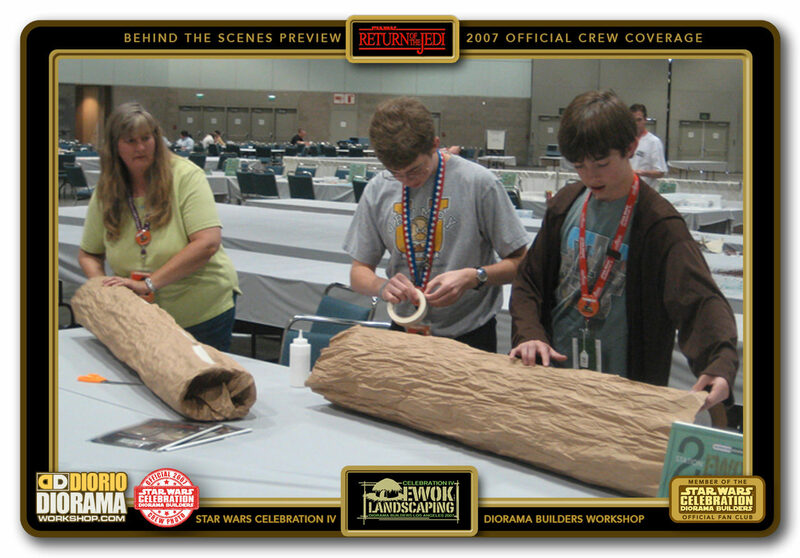 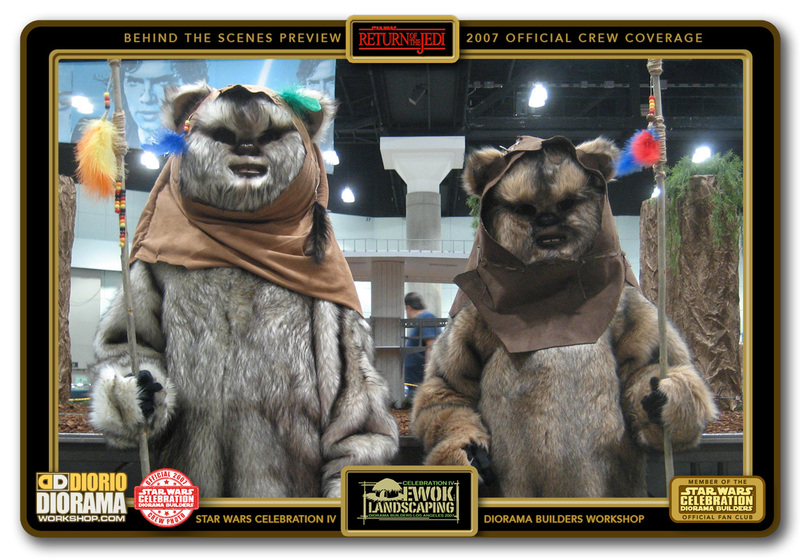 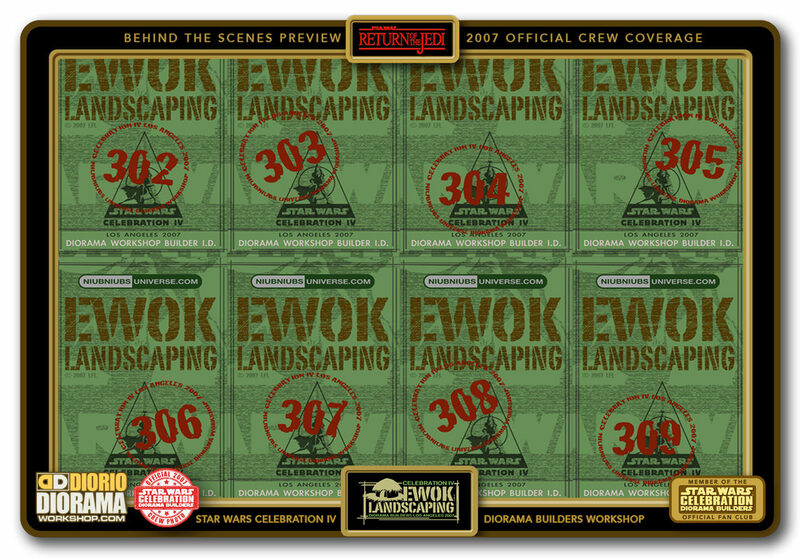 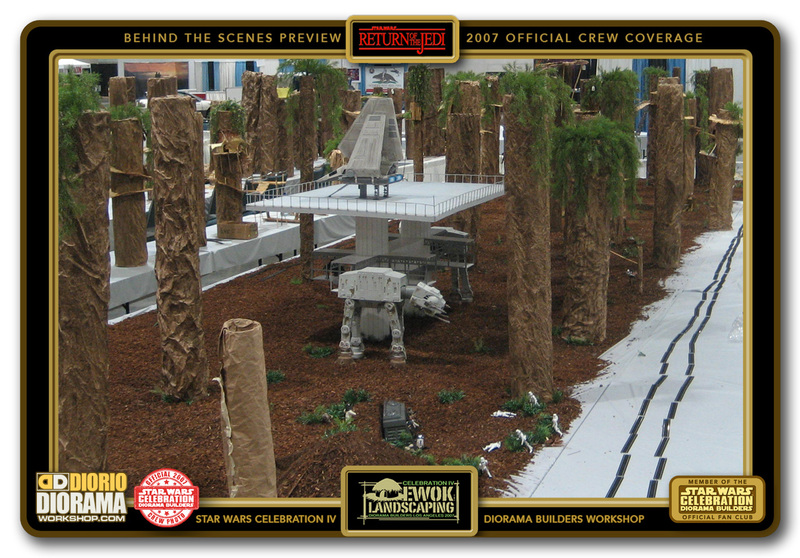 With thousands of photos to sort from all the conventions, it is taking a little longer than I anticipated to have everything up before the end of summer 2017, so I thought I would create this PREVIEW page for you to get a glimpse of what we did and what to expect in the upcoming in depth crew coverage for the Star Wars Celebration IV Ewok Landscaping Diorama Builders booth . 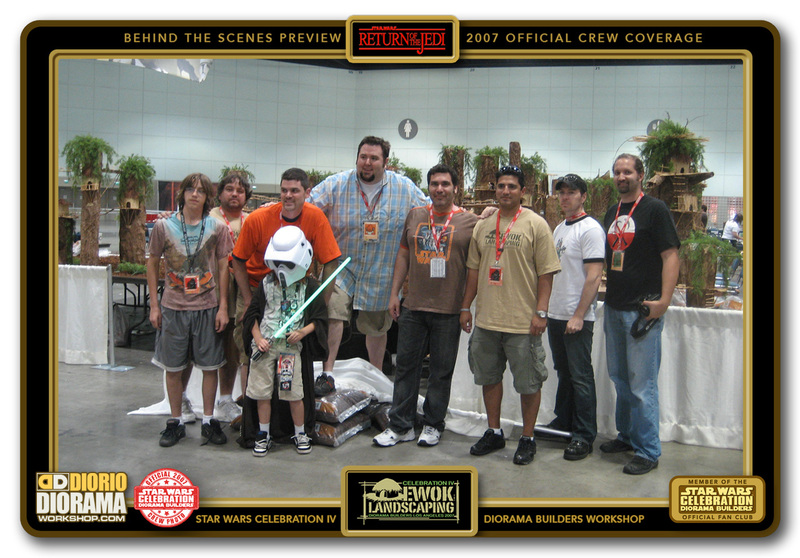 Click on an image to see it full native HD and If you attended the workshop and whish to share your photos for the gallery, please email me DIORAMAWORKSHOP.COM@GMAIL.COM. 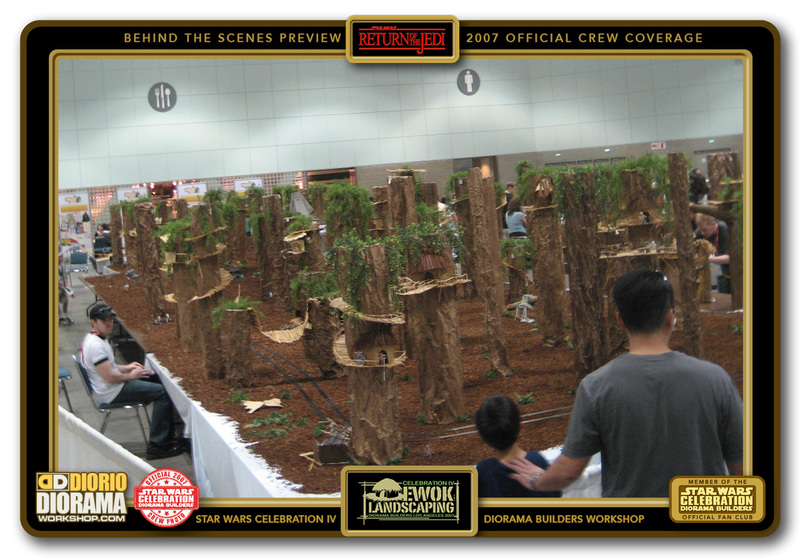 Enjoy the preview photos and full coverage will start to upload soon. 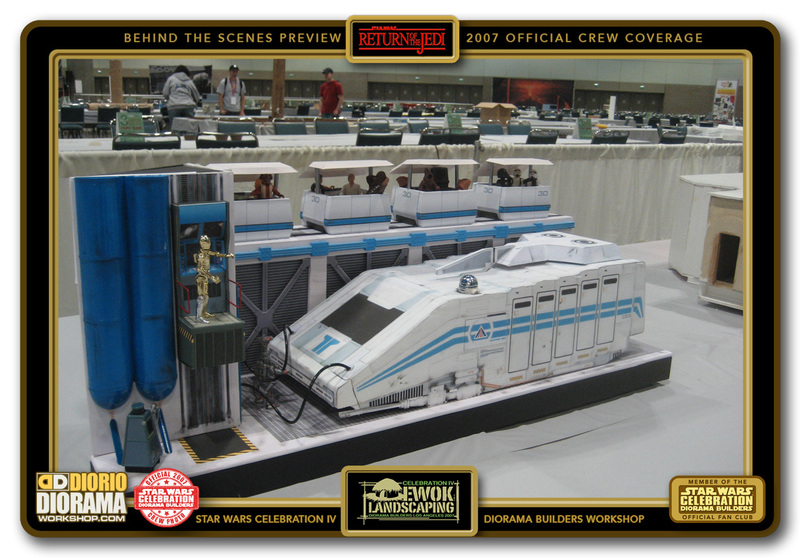 Frank.